Hi there, my darlings! Today's post is all about getting a fab mani...on a budget! Are you a college student who wants to rock the latest trends but don't want to spend a fortune? Or a mom who wants to treat her teen to a cute mani without breaking the bank? 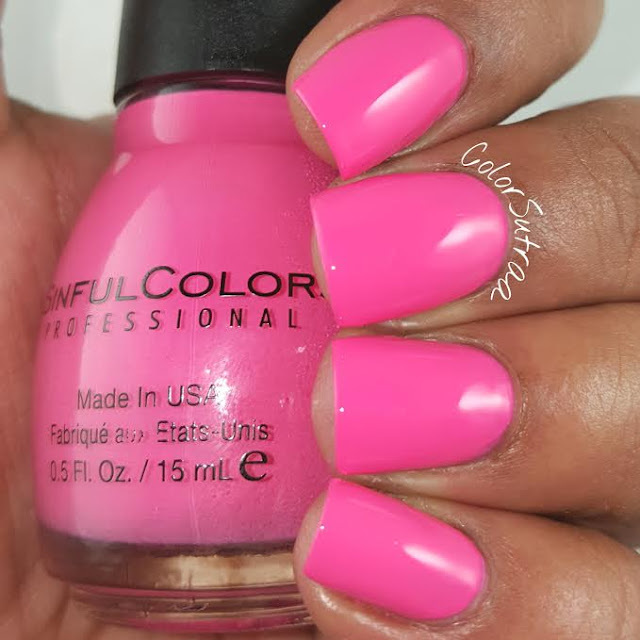 Don't worry cos SinfulColors has you covered with the back-to-school Class Act collection! This afternoon, I'd like to share my top ten picks from this collection! 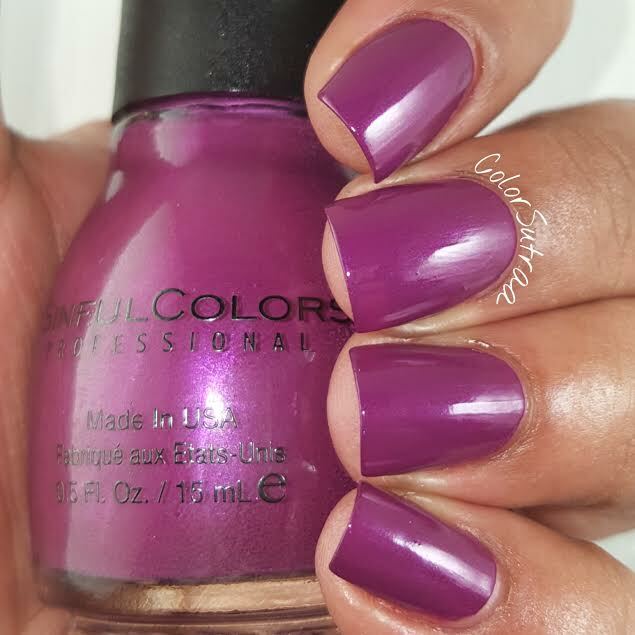 Hazed is a muted violet purple with a demi-matte finish. 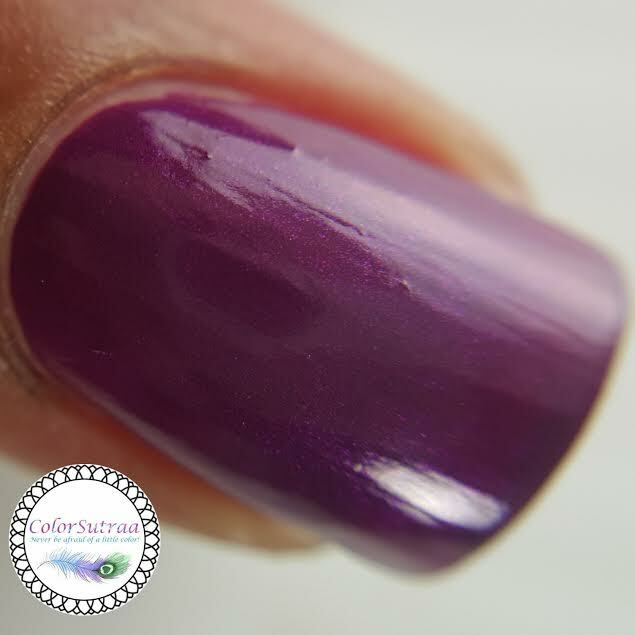 The demi-mattes, this as well as the ones following, are slightly on the sheer side and need 3 thin coats for full opacity. Such a pretty purple! 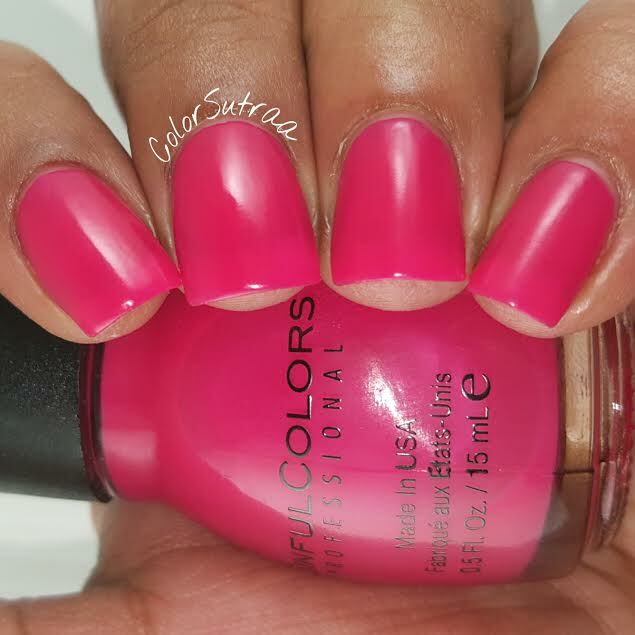 24/7 is a hot pink creme. This one was a bit streaky with the first coat but leveled out quite nicely by the third. Remember the trick I always mention--use a good matte topcoat as a basecoat to ease application! 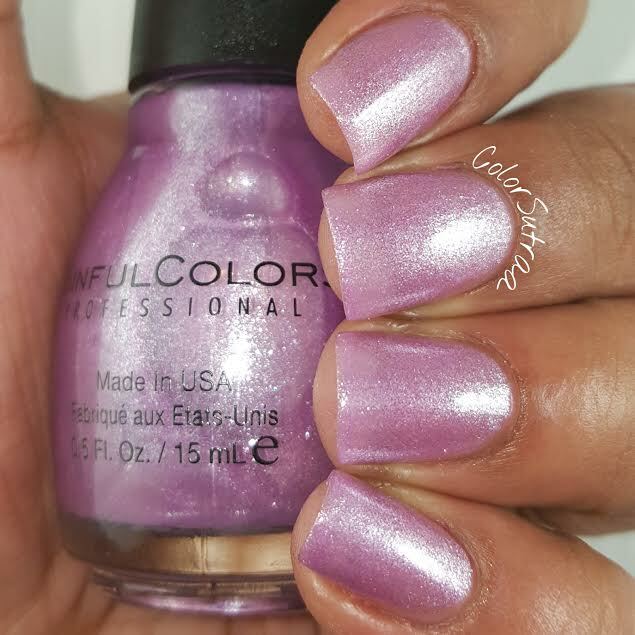 The swatches below show 3 thin coats, topped with 1 coat of Glisten & Glow's HK Girl topcoat. 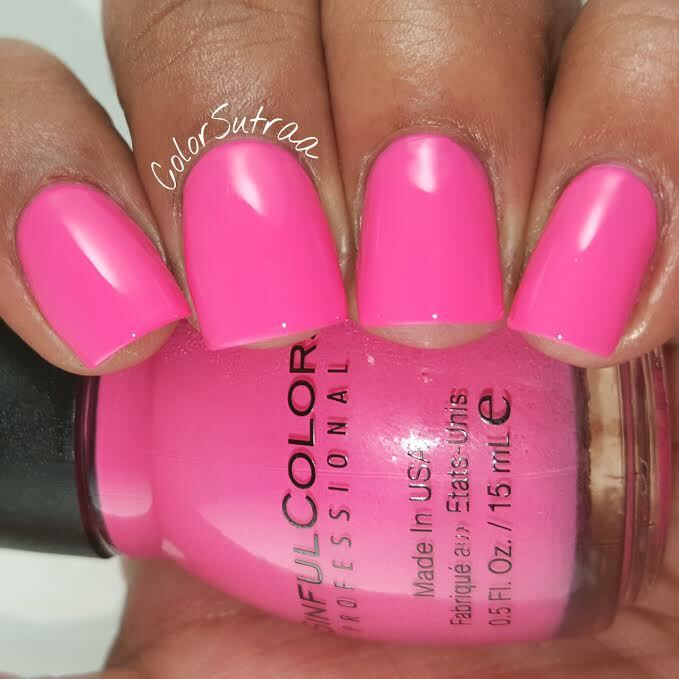 Love how girly and bright this pink is! 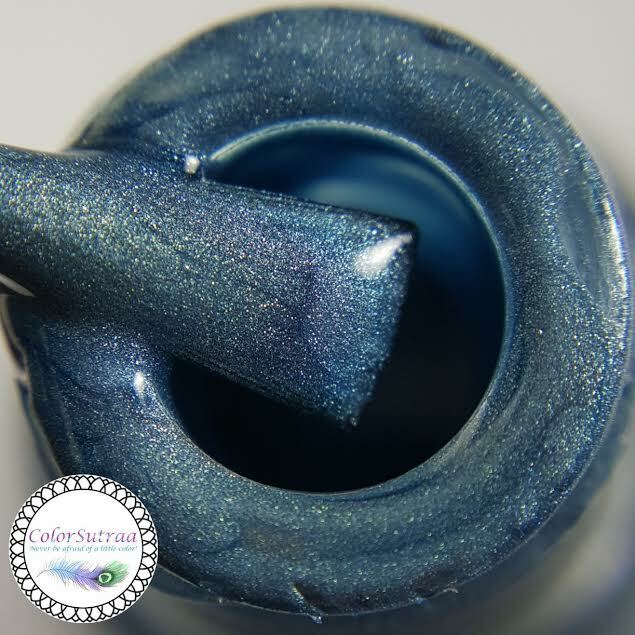 Why Not is a highly pigmented azure blue creme! Good news? This is a ONE-COATER! Not-so-great news? This one stains terribly. You can see what it did to my cuticle on my pinkie finger. 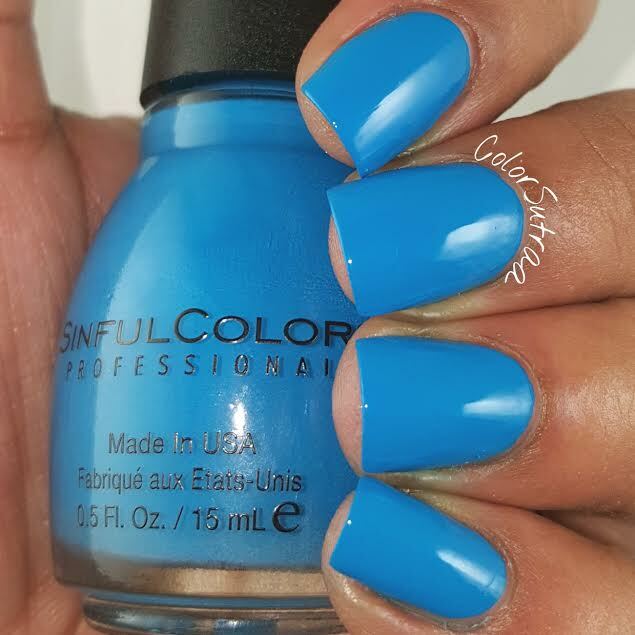 Such a shame because it's a gorgeous shade of blue! 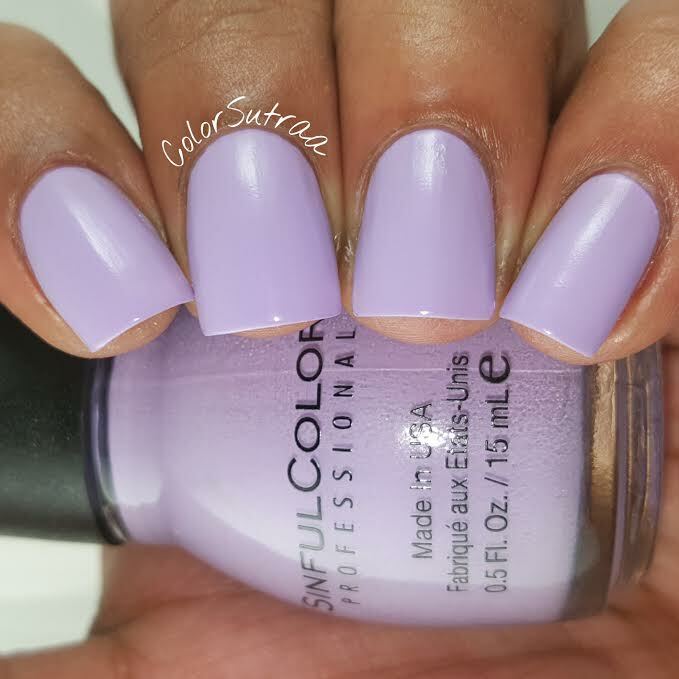 Truth or Lavendare is a delicate lavender creme with a demi-matte finish. Again, 3 thin coats for full opacity. So pretty, right?! 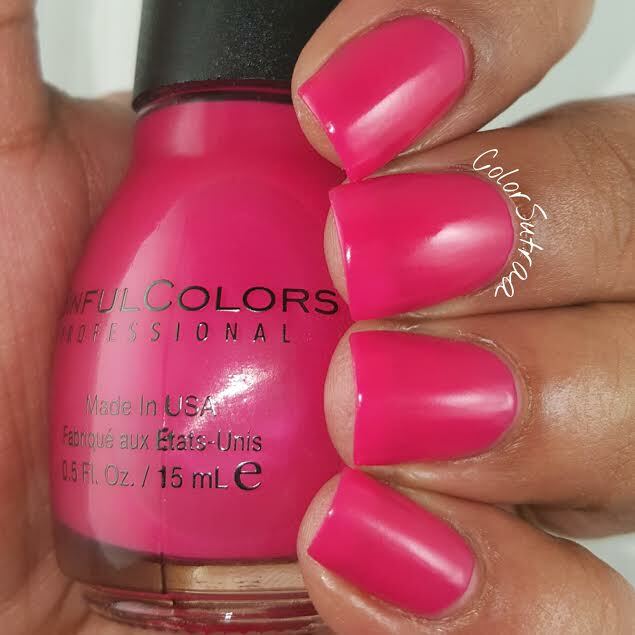 RADient is a vibrant raspberry with a demi-matte finish. 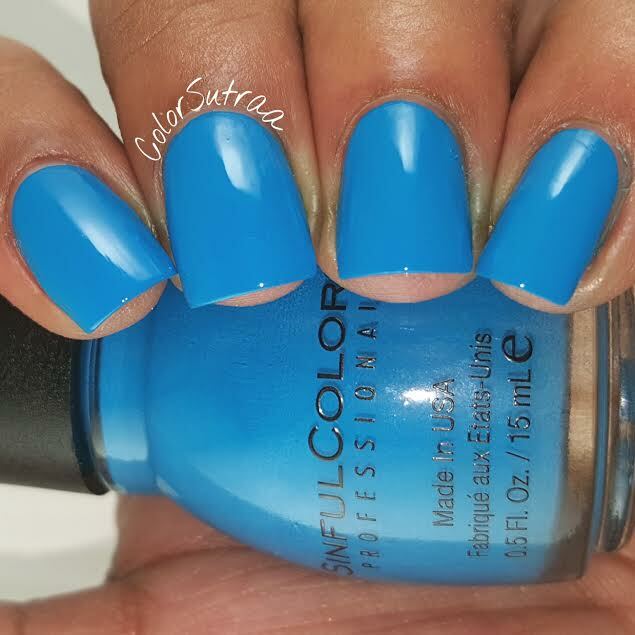 3 coats for full opacity and I love how vibrant this shade is! 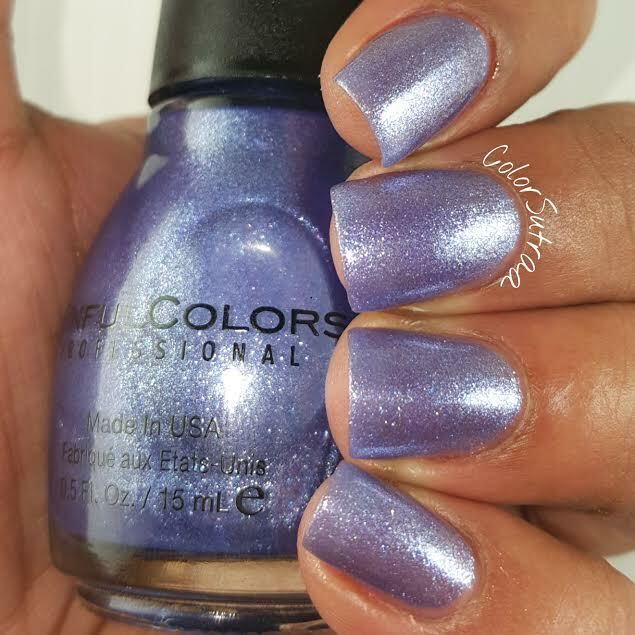 Ice Blue is a shimmering soft blurple. 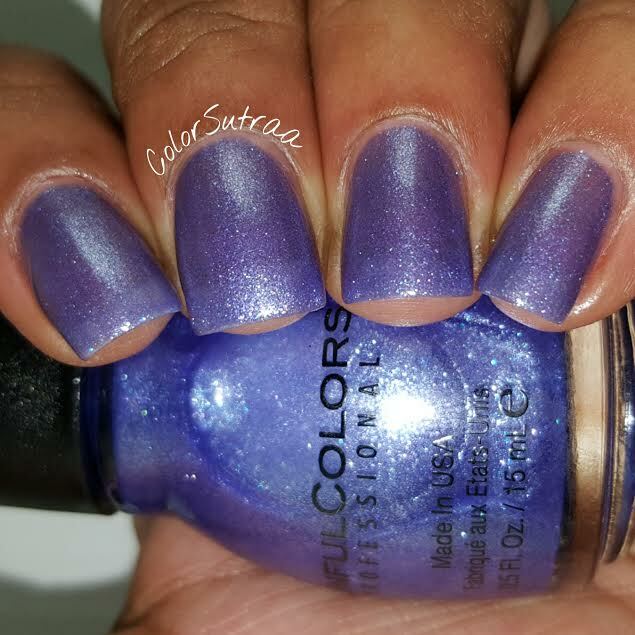 While this could be easily used as a topper, I layered 3 thin coats for full opacity, topped with 1 coat of Glisten & Glow's HK Girl topcoat. 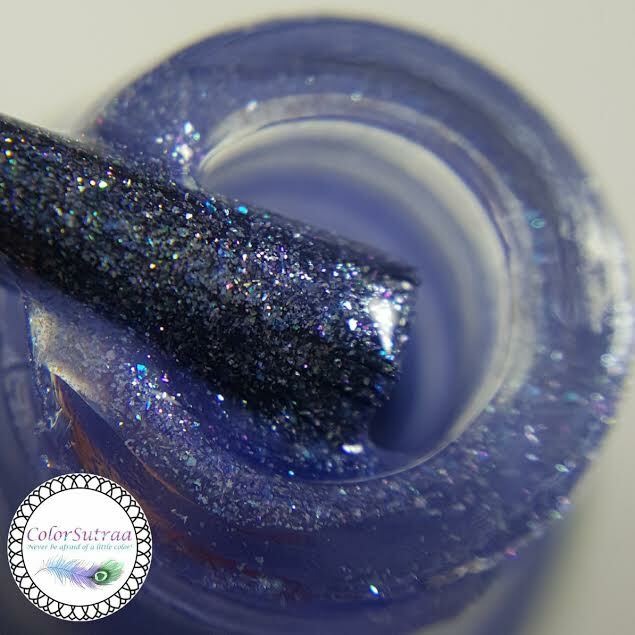 I absolutely adore the silver shimmer running through this one! 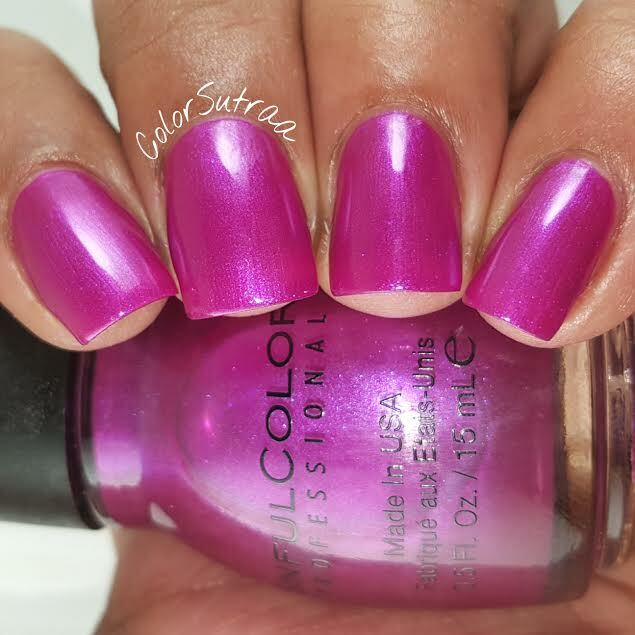 Rebel Rose is a lush magenta with a metallic finish. 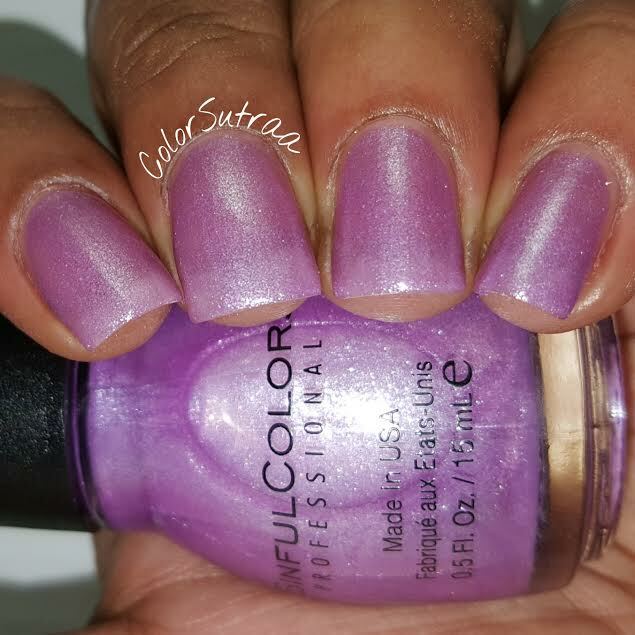 While metallics can be tricky to work with, this applied surprisingly easily--the swatches below show 2 generous coats, topped with 1 coat of Glisten & Glow's HK Girl topcoat. Just beautiful! 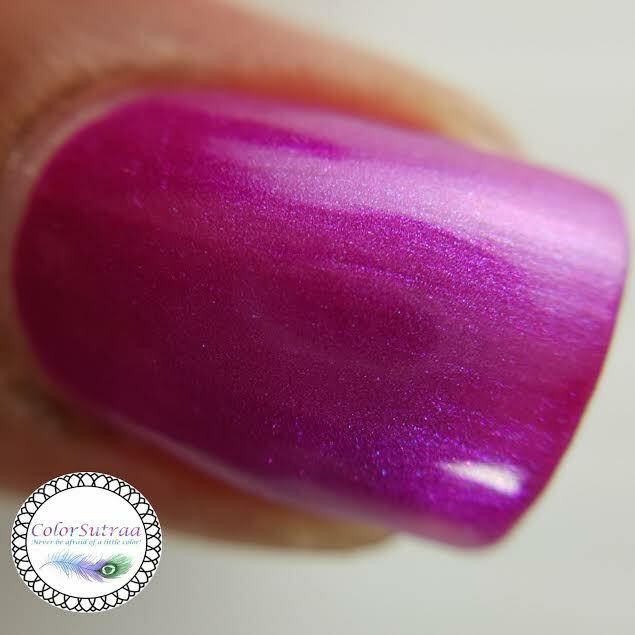 Purple Diamond is a shimmering lilac. Again, I decided to layer 3 thin coats for full opacity, topped with 1 coat of Glisten & Glow's HK Girl topcoat. So delicate and feminine! 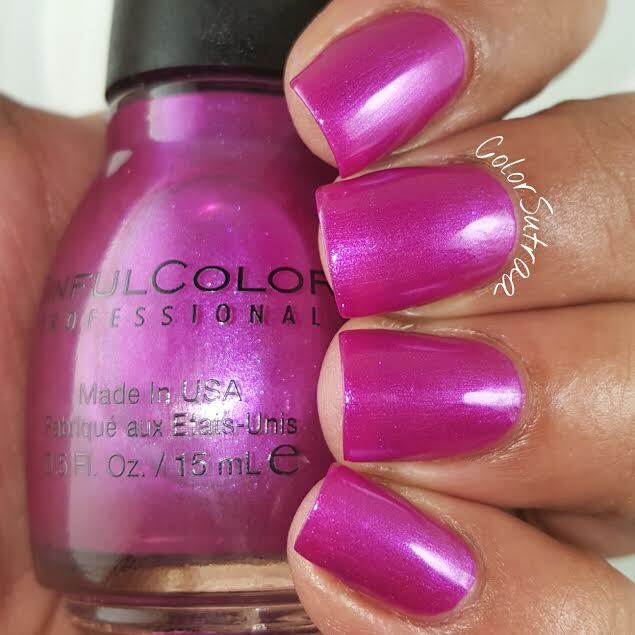 Fig is a glistening, vampy plum creme. 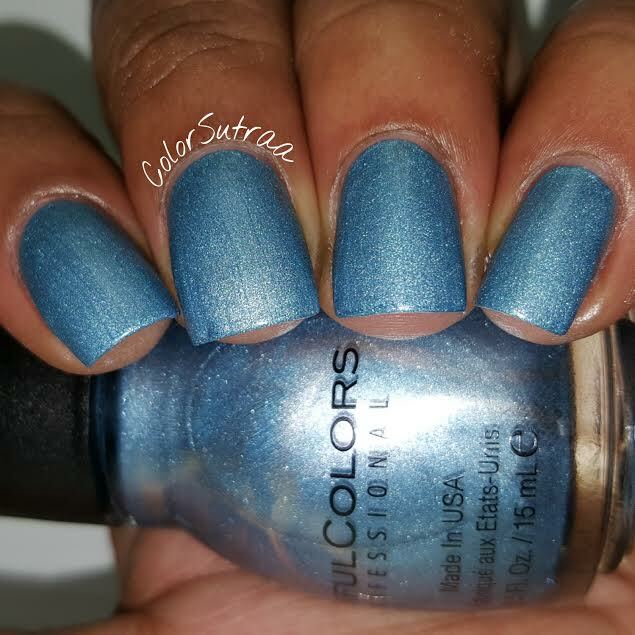 One of my personal favorites, this was just two easy coats. 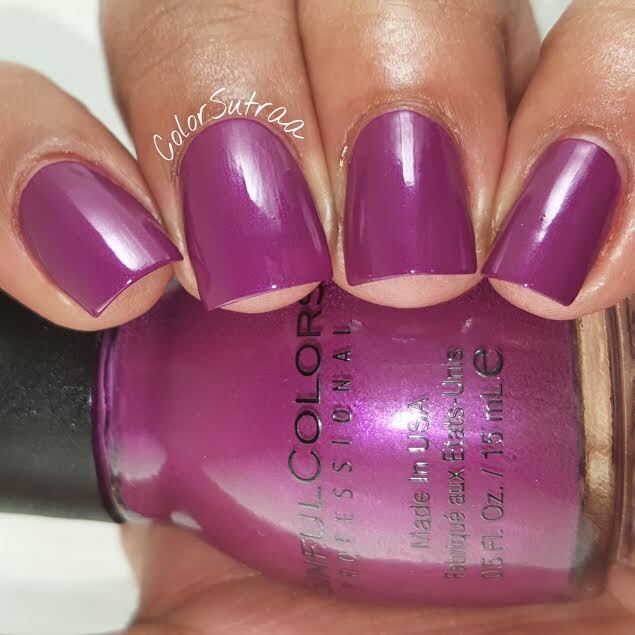 Such a perfect shade for Fall! 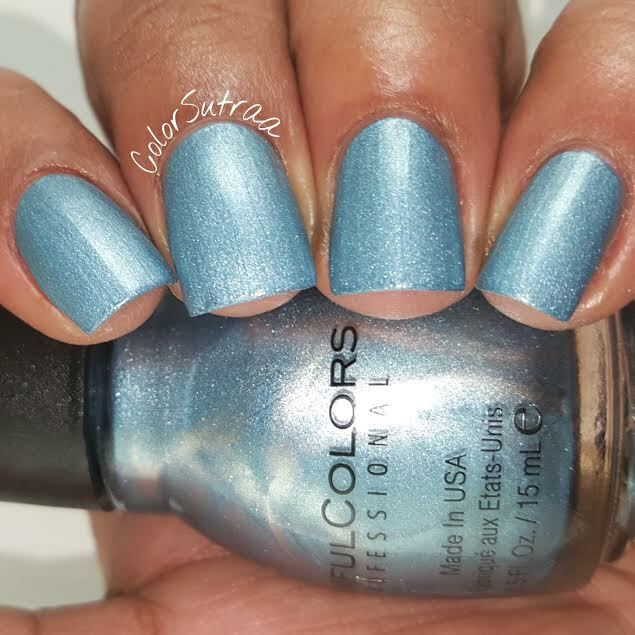 Blue Sensation is a silvery ice blue with a matte finish. 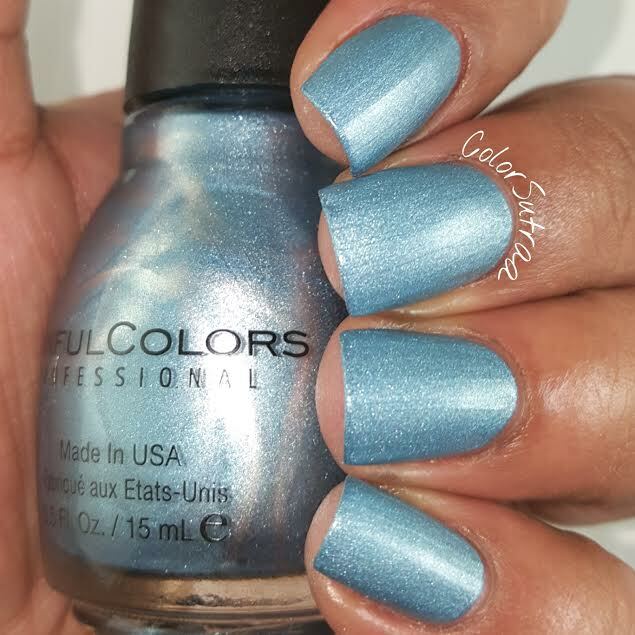 Fully opaque in 2 easy coats, this one was my favorite from all the ones I picked. The shade and the finish just make it so unique! Perfect for all of us Frozen fan! Which of these are your favorite(s)? I'd love to hear your opinions in the comments section below! Honestly, all of these are so pretty that I can't even pick a favorite shade! Every color looks awesome (which pretty much never happens). Can't wait to check these out! I have several of these and I love them. 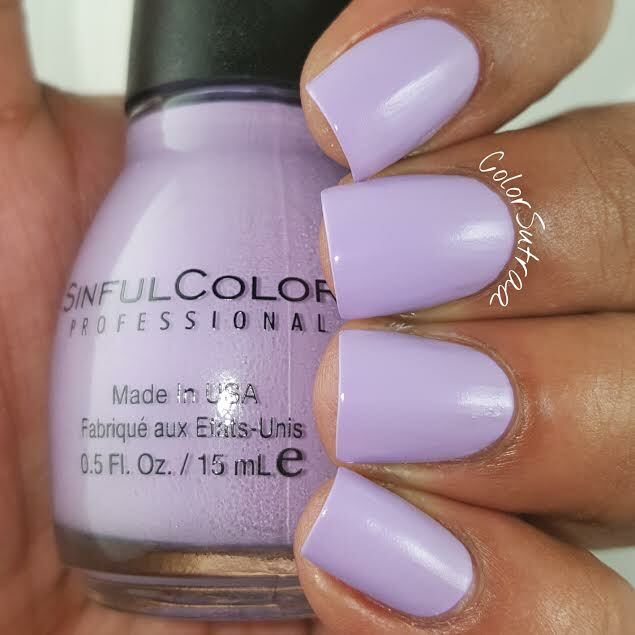 It just amazes me what great quality SinfulColours is. I'd rather have these than Chanel. Beautiful swatches! Truth or Lavendare is definitely my favorite! 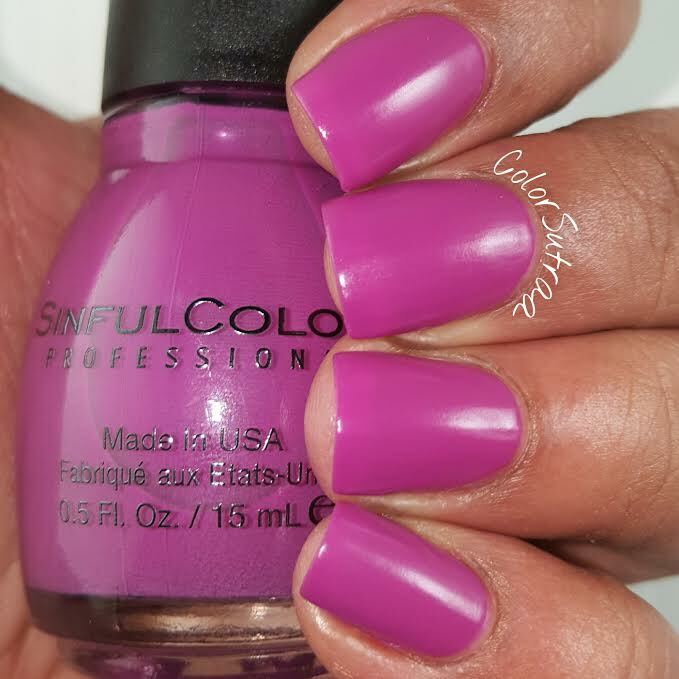 I love Sinful Colors! I own a couple of and they last well for me. Ooooh I'm loving that lavender color! Hazed and Rebel Rose are my favorites. 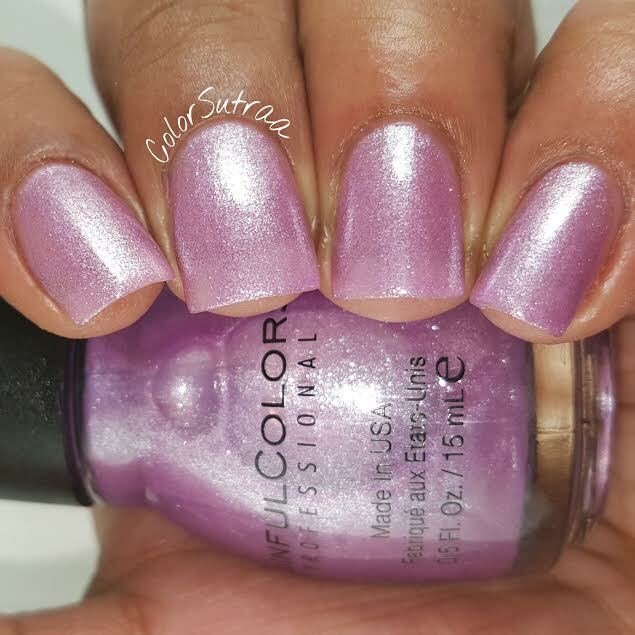 These colors and formulas honestly look so amazing, and for a fraction of a standard polish price?! 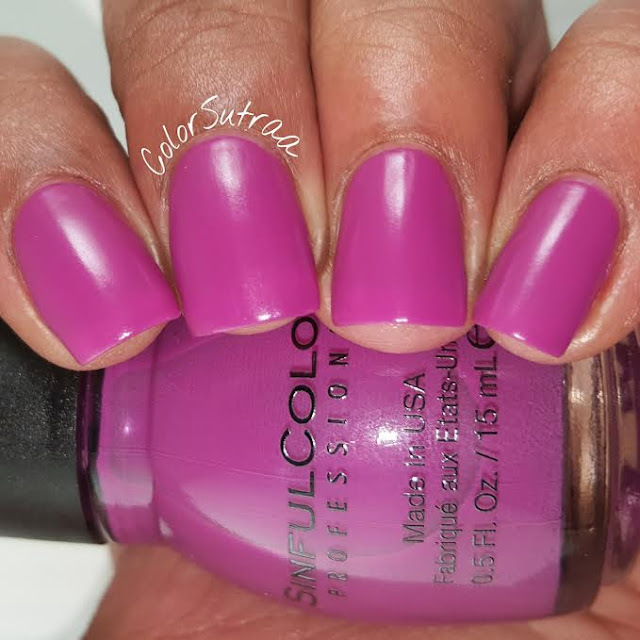 Sinful Colors makes some great products. Your swatches are beautiful too! These are all so vibrant and pretty! I am especially loving Ice Blue. These are some really great shades. 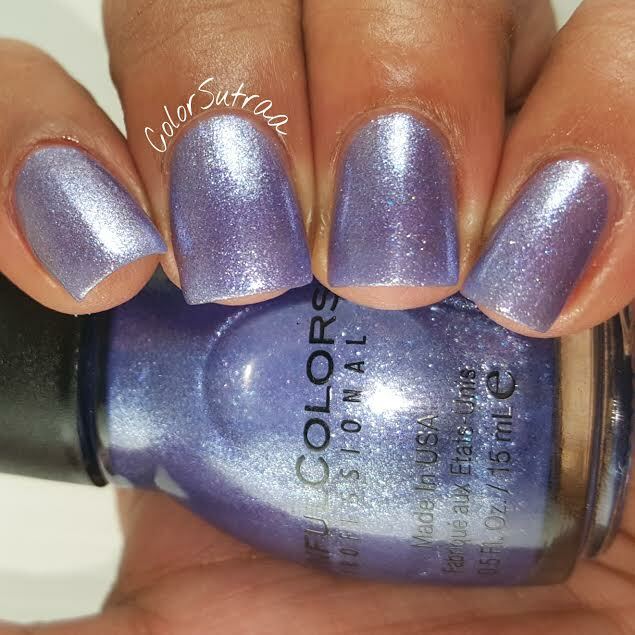 I really like Why Note and Truth or Lavendare, but your swatches are so great it's hard to pick a fave! 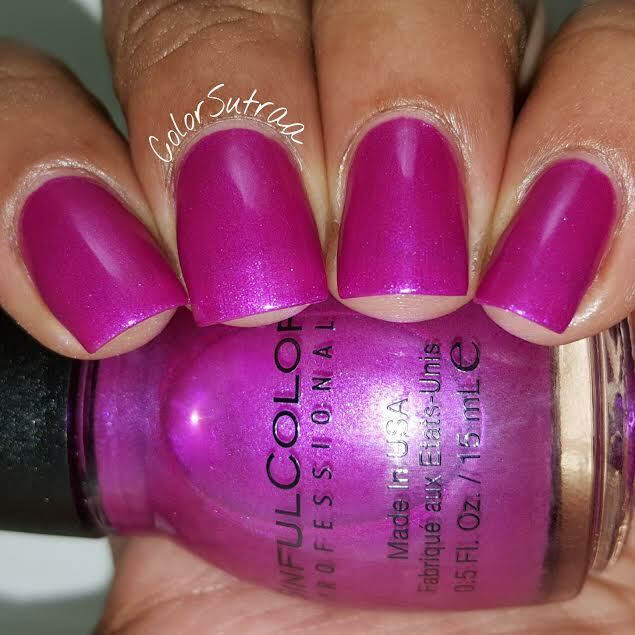 Your swatches are always on point! Great photos and nails!!! These are gorgeous! I loved the demi matte shades so much I bought backups of a few! Hazed is my favorite for sure!